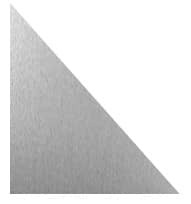 Can MetalsCut4U custom cut sheet metal in a triangle shape? But as you can see. 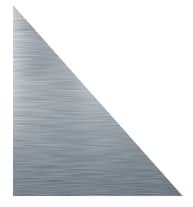 You again have a choice to make which custom cut metal triangle you want. 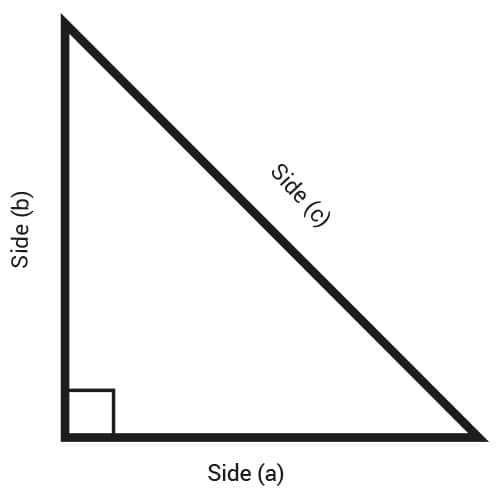 You can actually define the define the sides (a) and (b) yourself. 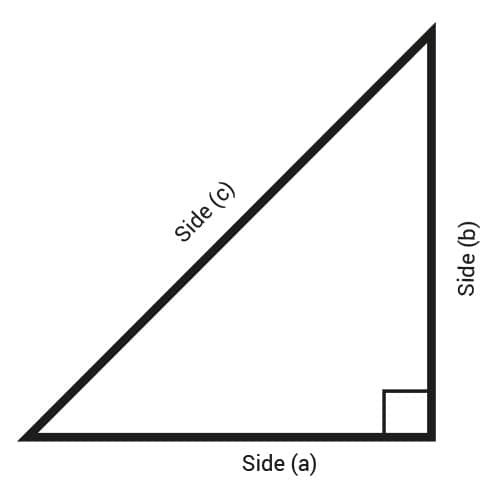 Side (c) of the metal triangle will be calculated automatically. 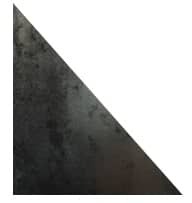 Then you click on the triangle of your choice. 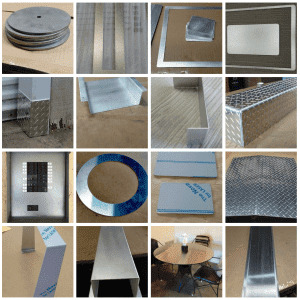 Enter your the measurements for the metal triangle and press calculate. Done.